Launched in October 1955, the Citroën DS was nearing its twentieth birthday by 1974. Nevertheless its technology was still remarkable, and it sold well to a public of loyal customers. Still, the iconic automobile had to go. Citroën was considering replacing the DS since the late Sixties. As anyone can guess, the task was anything but easy. The replacement, which adopted the symbolic name CX, was to follow the general pattern of its predecessor: a futuristic vehicle fitted with a large, aerodynamic body riding on the unique hydro-pneumatic suspension, with adjustable height and self-leveling features. Gone were the directional headlights of the post-1967 DSs, but the CX would inherit the VariPower steering of the prestigious SM – an in-house progressive power steering which offered both ease during low-speed maneuvers and precision on highways. The CX’s silhouette would be familiar, as the car would basically be an outgrown version of the middle-range GS, yet extremely modern. One of its main stylistic originalities was to be its concave rear window. Robert Opron signed his name down the blueprints. 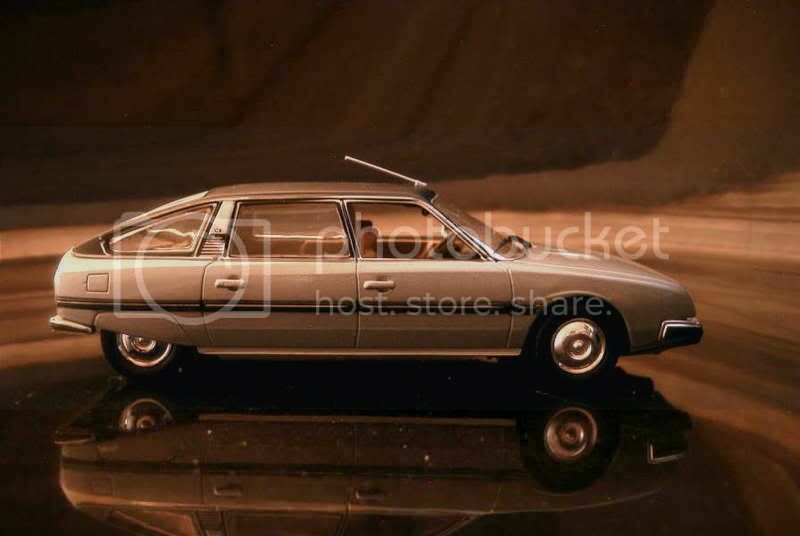 To maintain itself at the forefront of innovation, Citroën capitalized on its partnership with Wankel: the CX would receive a rotary engine, a three-rotor version of the two-rotor powering the GS Birotor, launched in 1973. 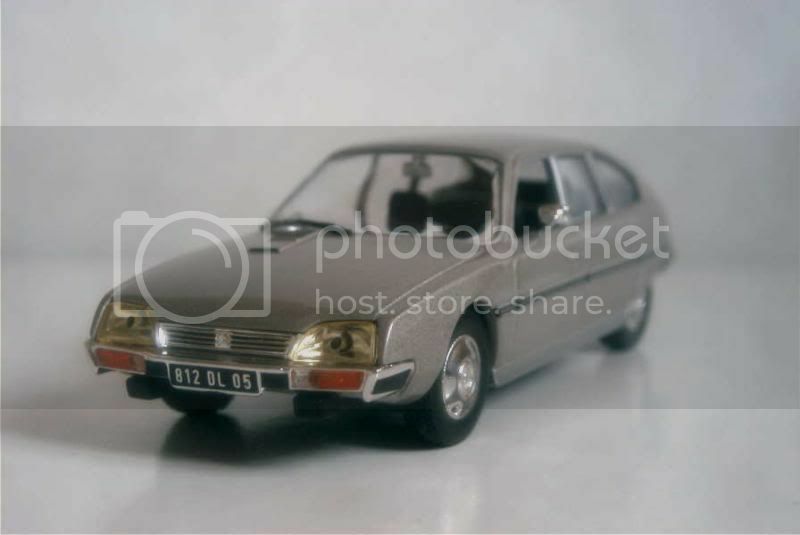 Alas, the complete failure of the latter, followed by the oil crisis which started in October of the same year, meant that Citroën reverted at the last minute to traditional engines, at first the 2.0 and 2.2-litre units which equipped the DS, though positioned transversally in the new car. This choice also meant that the CX, with its sloping bonnet designed with a compact rotary block in mind, would never accept any engine of more than four cylinders. Keep in mind that throughout its career, Citroën had always been criticized for not offering a six-cylinder version of its DS. Disaster struck in 1974. 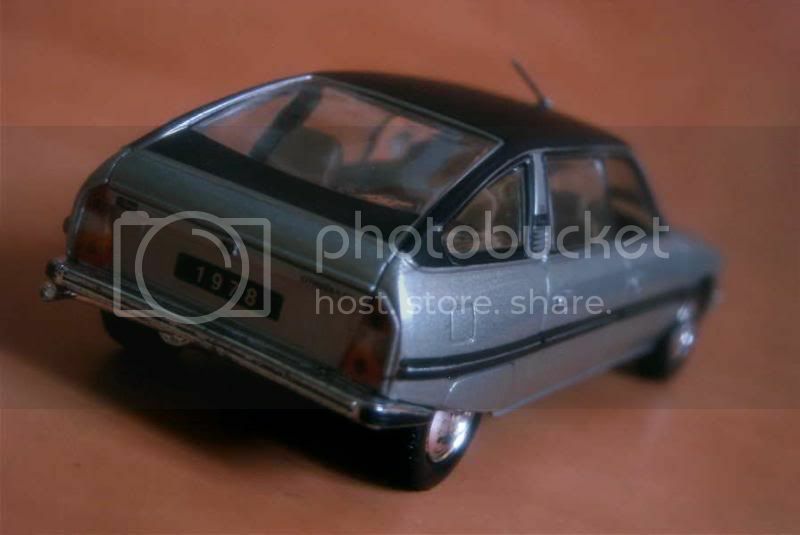 The combined effects of the oil crisis, the failure of the rotary engine program and the high cost of developing too many projects at once forced Citroën down to its knees. The collaboration with Fiat, initiated six years earlier, was dissolved, and the company was swallowed by Peugeot. To make up for the losses, the CX was rushed into production at the end of the year. The early release brought two major problems. First, the range (one body, two engines) was too basic to fully succeed to the DS, which production stopped in early 1975. 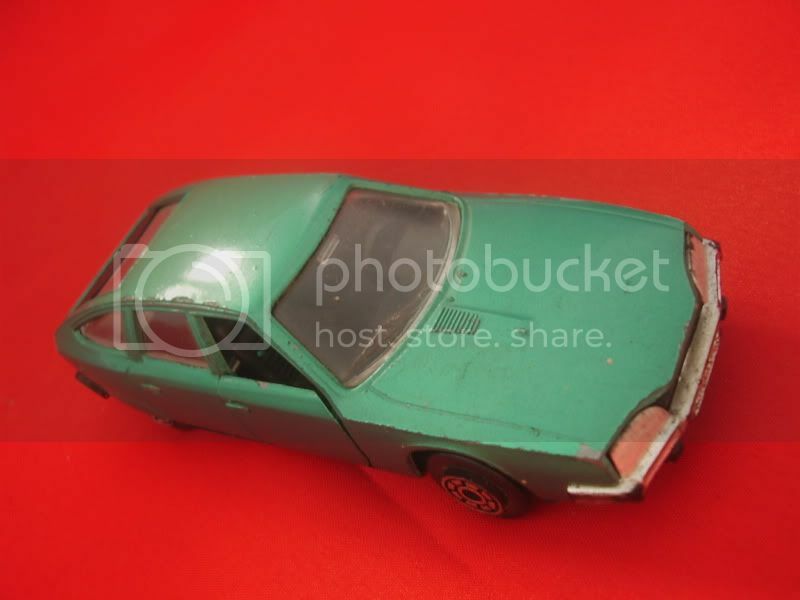 Second, the car was riddled by many problems, which took years to ably address. 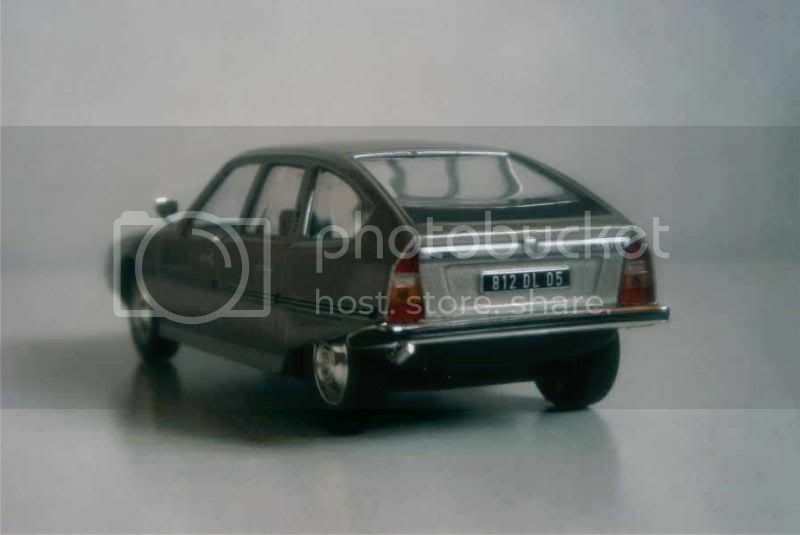 More heart-warming for Citroën was the Car of the Year award which the CX received during the same year. Limited at first, as it has already been said, the CX range developed little by little. 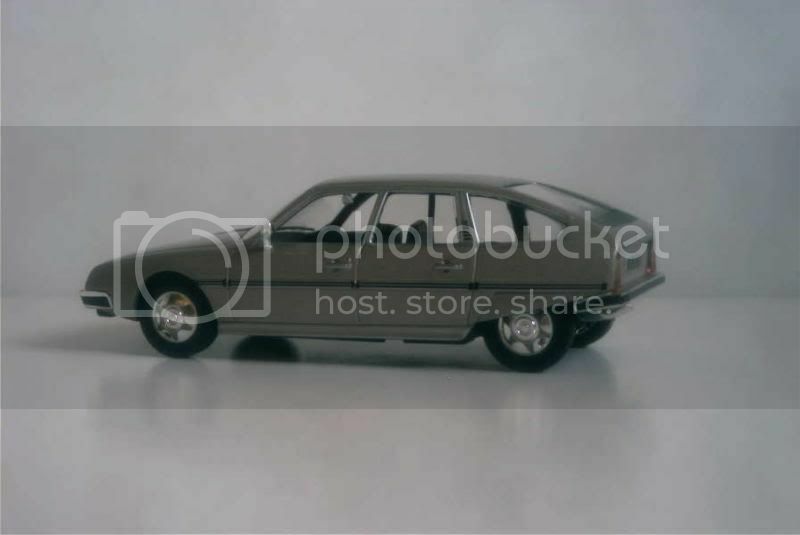 During the second half of 1975, a long-wheelbase chassis allowed the introduction of both a station-wagon and a special saloon aimed at official use, the Prestige. The following year saw the presentation of a 2.4-litre version, based around the DS 23 engine, and of a 2.2-litre diesel, the first of its kind to bear the double chevron. 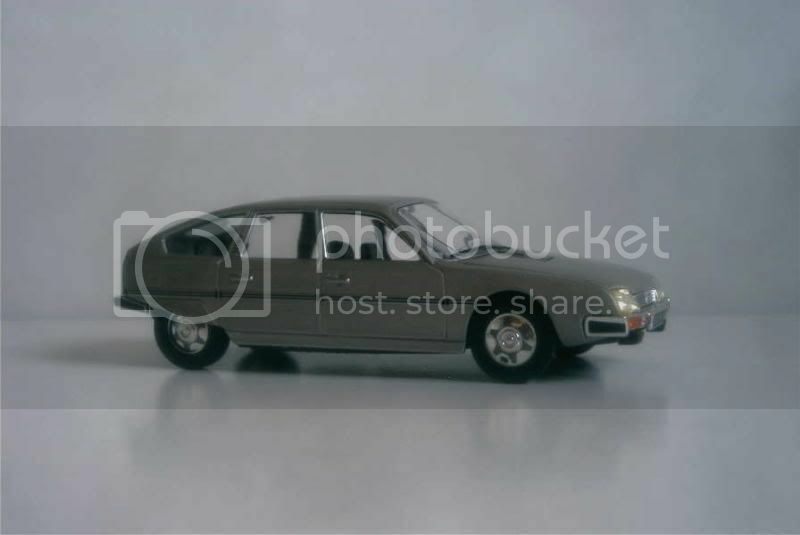 Despite many changes of identity, the models existing by then would be the CX’s offering for years to come. The CX's sales were strong, though it was soon apparent that its heir would not outshine the legendary DS. Its career would therefore be shorter than that of its predecessor. Citroën engineers started to work on their new top-of-the-line car. 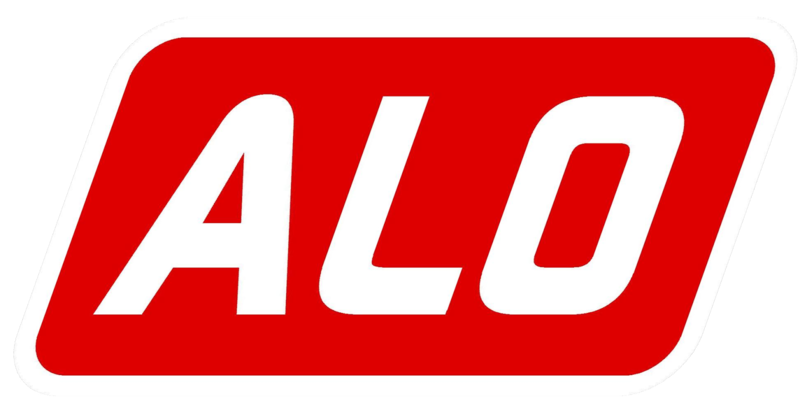 Alas, PSA Group was in dire straits financially, and unable to sustain all of the needed projects of Peugeot, Citroën and the newly acquired Talbot, ex-Simca. A CX replacement would have to wait. Citroën did what it could to extend the life of its flagship. Turbochargers did the trick in 1984, the year a very quick GTi Turbo and the fastest diesel saloon in the world, the 2.5-litre Turbo-D, were released. The following year, cosmetic changes allowed Citroën to boast the launch of the CX Série 2. These efforts were to no avail: the sales were now irremediably slipping down. In 1989, the long awaited successor of the CX, the XM, finally hit the market, initially lacking a station-wagon, which allowed the large break versions of the CX to be produced up to 1991. Along its 17-year career, the CX had seen 1.2 million copies made, down from the DS's total of 1.5 million. Regretfully, there is no doubt that a fully independent Citroën launching a better tested car could have done much better. Not a great model overall. 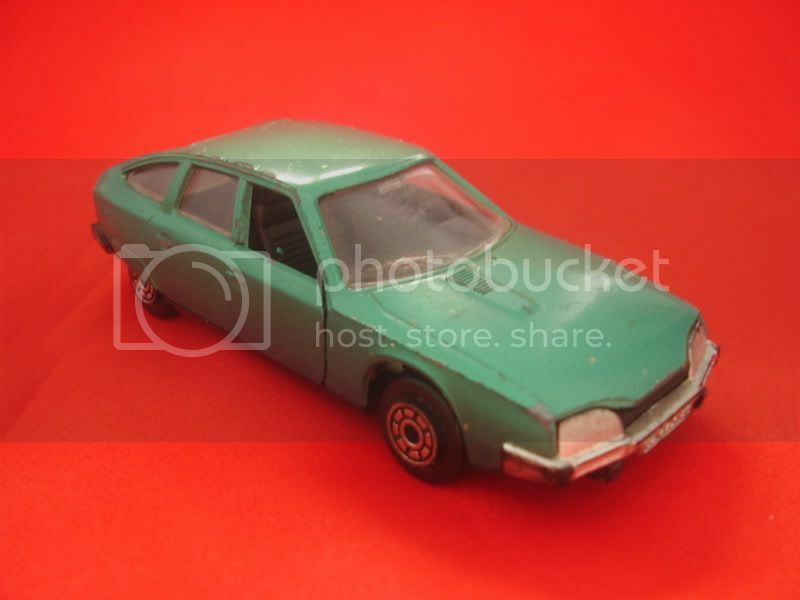 Probably my main complaint would turn on the odd yellow headlights with which Ixo fits many of the models bound for Altaya’s Voitures d’Antan series. As my friend Frank pointed aright, French cars of the era made themselves conspicuous on European roads with their yellow lights, rather than white ones. But the headlights looked white when the lights were off, as it wasn’t the lenses that were tinted, but the bulbs. As a result all of Ixo’s models such equipped have a strange look. 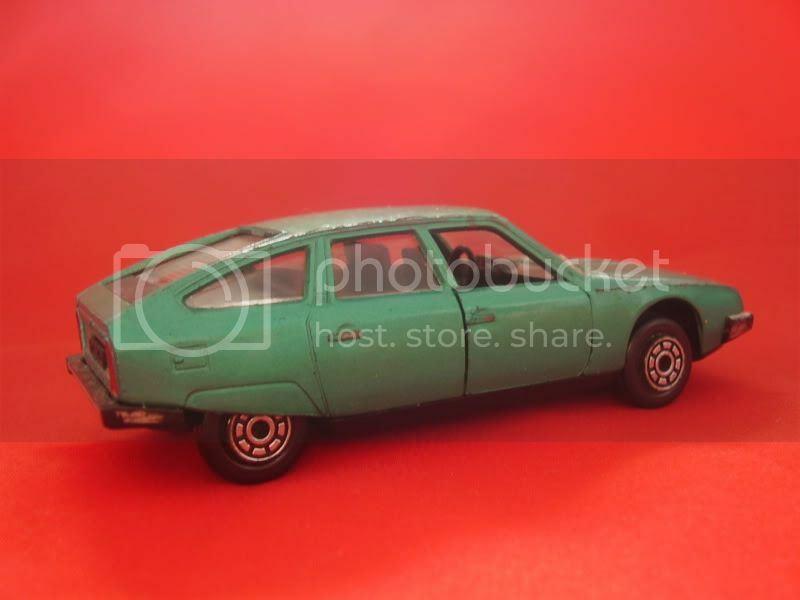 Though I only saw pictures of it, in the same price range Universal Hobbies’ version of the same car (no.8 of the Passion Citroën press series, courtesy of Atlas), seems a much better choice. I’ll limit my rating to 10/20. Quite accurate for the times! I’ll refrain from giving a rating to this one. Acquired: brand new but with neither box nor stand, in January 2007, in Hong Kong, S.A.R. 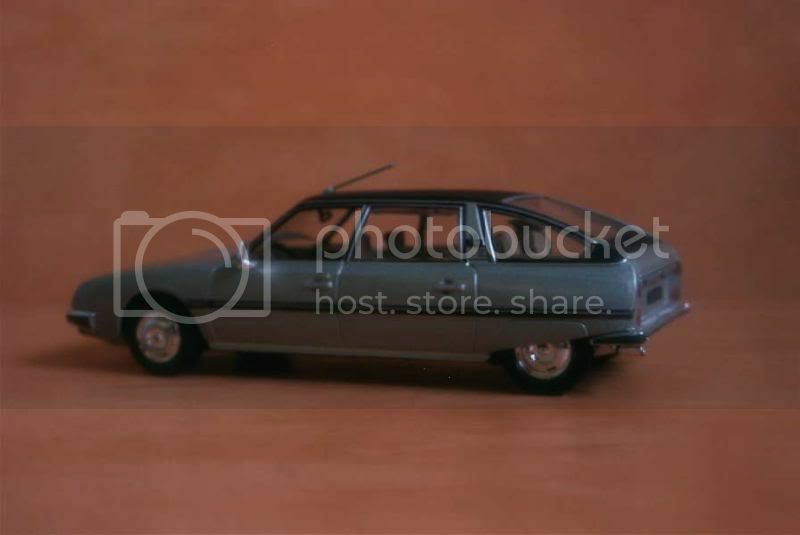 The relatively large volumes guaranteed by press releases allowed Universal Hobbies to develop the tooling needed to produce the long-wheelbase version of the CX. Its choice went to a 1978 model, built after the roof had been slightly raised in order to offer more headroom to the passengers riding at the back, many of them cabinet members or important businessmen. Details are crisp and model is pleasant, though the front end could have certainly been better rendered, limiting my rating to 11/20. lot of details, specially at the back and front. Yes the back of the Ixo is nicely done. As for the car overall, I stick to my previous comment and prefer the Universal Hobbies. 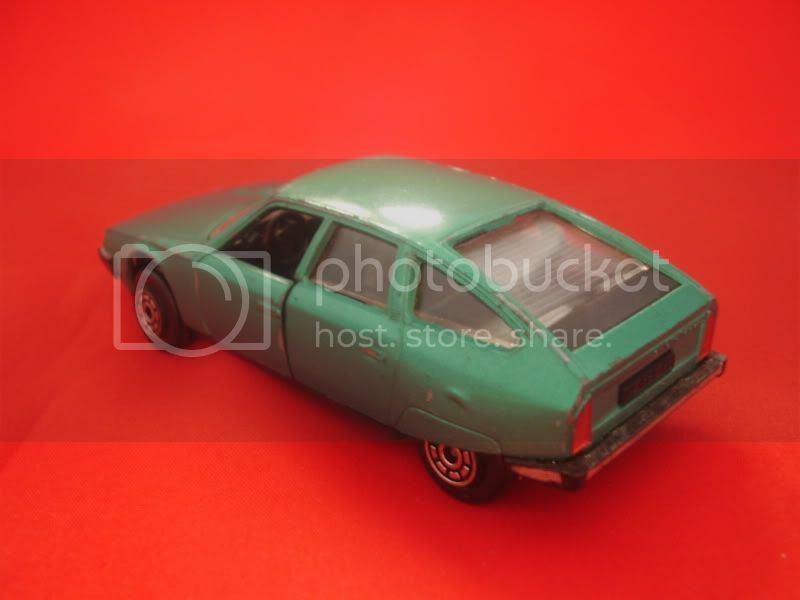 Though the latter is not as known as Ixo, it makes surprisingly good models for the price.